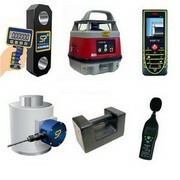 A Specialist Equipment Hire Company with All the Popular Tools Too! 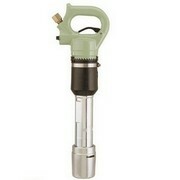 For the removal of hot rivets and can also be used as a powerful breaker and steel cutter. 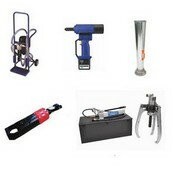 For creating chamfers on steel plate and pipe. Hire Nibblers, Capacity upto 10mm! 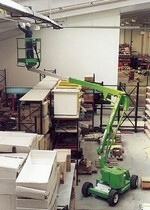 We hire Nifty HR12ND, Genie Z45's and a full range of scissor lifts. 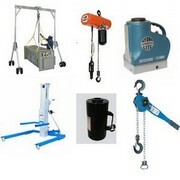 Tedbar Tinker Hire is a professional hire company which concentrate on the most specialist of machines. Our specialisms include welder generators upto 300 amps and also invertors, TIG, MIG, Spot and one handed petrol arc units. 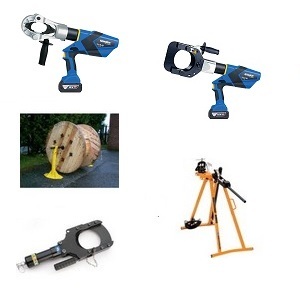 Our lifting section contains a comprehensive stock of all lifting requirements, including Rams Jacks, Hoists Chain blocks Pull lifts Tirfors Genie material hoists girder clamps, trolleys, pipe barrows and machine moving skates. 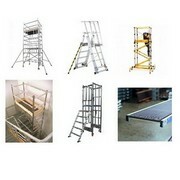 Our access section contains all types of scaffold, podium steps and youngmans, with our powered access section containing the scissor lifts and boom lifts. 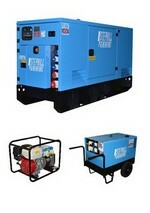 If its power generation you are looking for, we have generators upto 75kva and compressors upto 400cfm. In addition to all of these specialised areas our general hire section is packed with everything you could possible require. 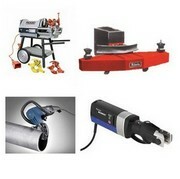 Rivet busters, corner drills, magnetic drills and rotabores, bowsers, pumps. 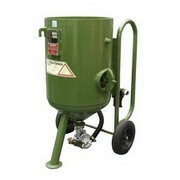 There are items you will not find anywhere else such as the grit blast pots available for hire, tapping heads, impact wrenches and torque multipliers. 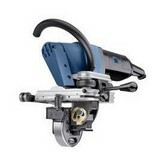 Plus the very useful hole punching systems and trumpf plate bevellers. 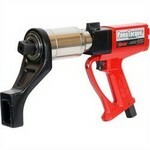 We also have Pipe threading ability upto 6" 150mm.